Yang-May Ooi’s solo theatre piece is part of the Sight/Unseen Drama Conference on 27 April. 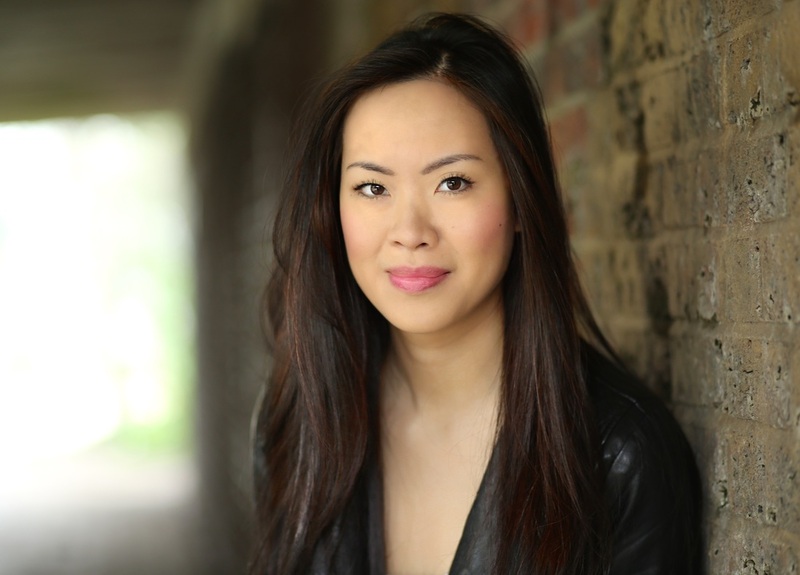 An extract from the play, read by Julie Cheung-Inhin, will feature as an introduction to the panel discussion ReTelling Old Tales in Theatre. Alongside Yang-May on the panel, chaired by Dr Amanda Rogers, will be playwrights Lucy Chau Lai-Tuen Sheen and Ben Yeoh. I am excited and honoured that my one woman play, Bound Feet Blues, will feature in this very special drama conference that is all about amplifying the voices of Southeast and British East Asian Theatre Playwrights, organised by my new publisher Aurora Metro. The most thrilling part for me is that the extract from Bound Feet Blues will be read by actor Julie Cheung-Inhin. Under Jessica Higg‘s direction, Julie will be reading a number of the scenes from the play and I am curious to see what the play can be like when performed by someone other than me! My mission as a storyteller is to explore universal themes through personal stories – and Bound Feet Blues is my own personal story. In 20105, I was driven beyond being a writer to get up on stage as a performer and perform the piece in order to fulfill a sense that lives of the women in my family, including my own, have a wider resonance. And now, two years later, to see – and hear – my own very personal story live on in the voice and embodiment of another actor underscores the fact that Bound Feet Blues has the universality beyond my own small life. If you can come along to the Sight/Unseen Conference, it would be great to see you. The other playwrights whose work is featured in the conference are some the most significant and high profile East Asian writers working in UK theatre, including Daniel York and Lucy Sheen. I am overwhelmed and honoured to be taking part in this unique event. So do come to either of the two days if you can and you won’t be disappointed by the calibre of the work or participants.